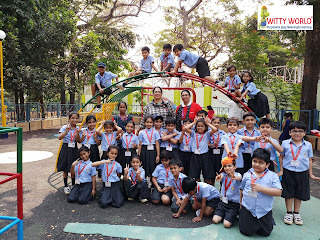 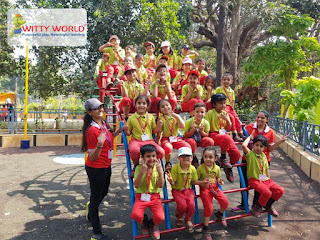 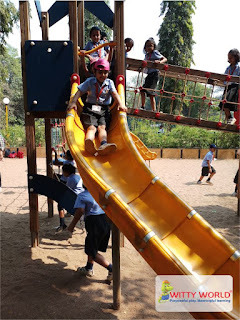 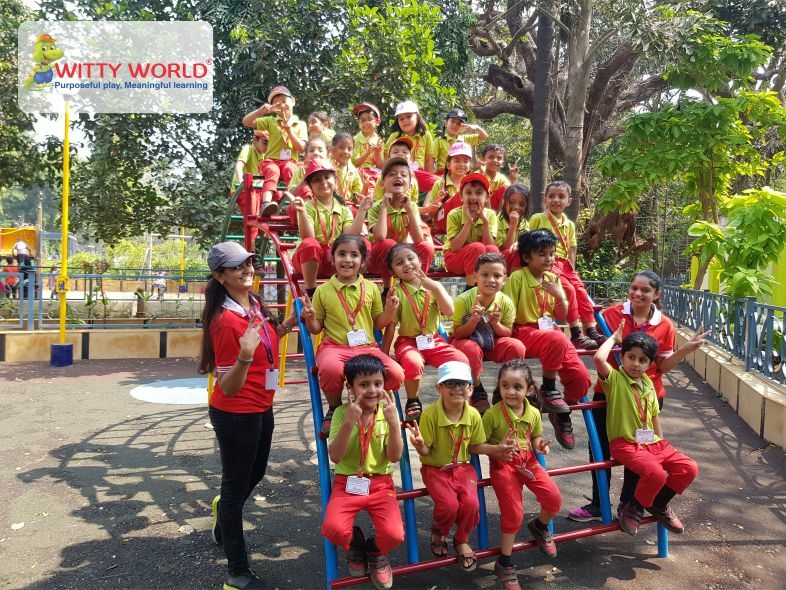 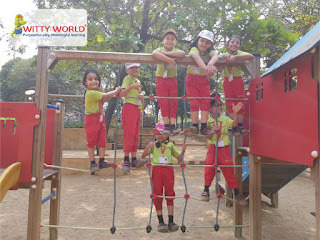 On Saturday, 10th March, 2018, Sr.KG and Grade 1 children of Witty World, Chikoowadi embarked on a journey to the Kamla Nehru Park. 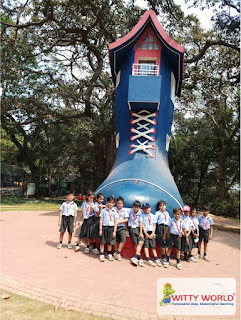 The park was themed on Nursery Rhymes and also had an over view of Jungle Book scenes. 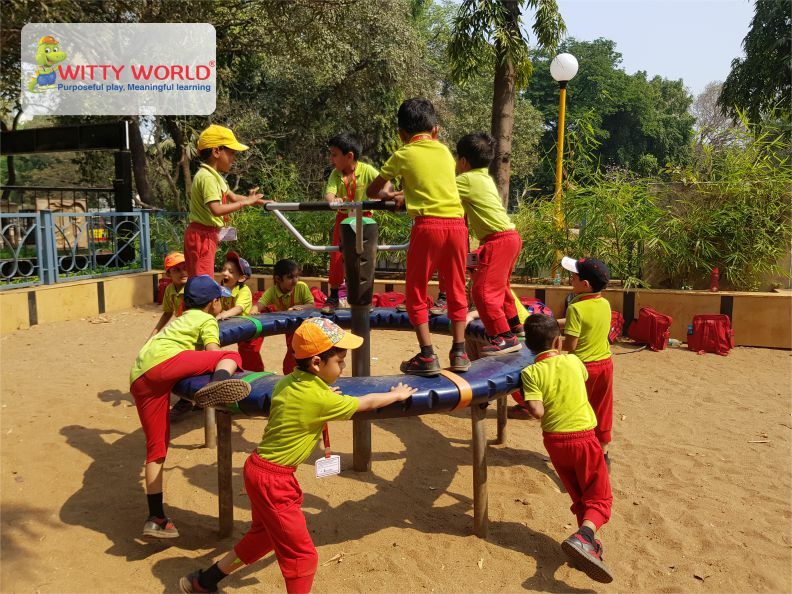 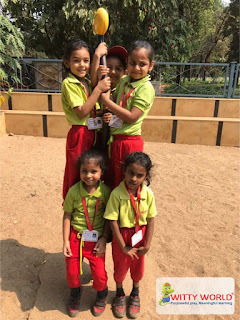 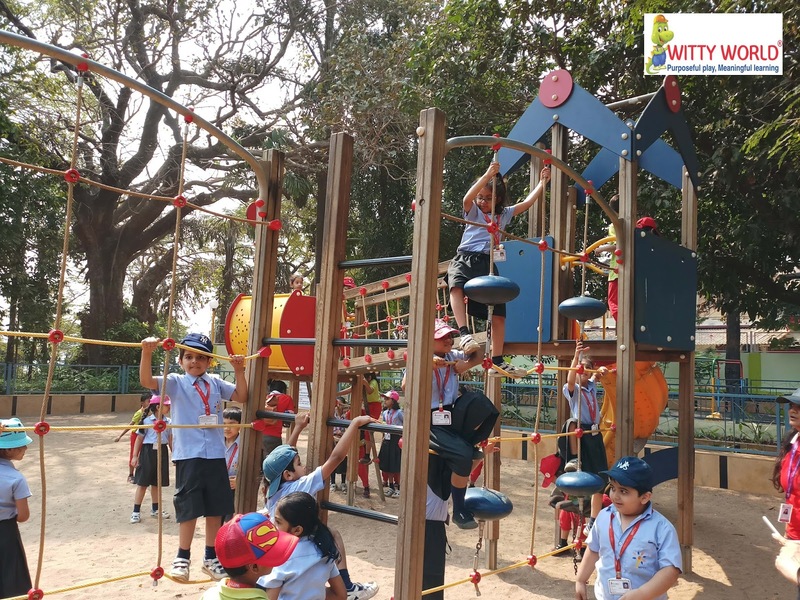 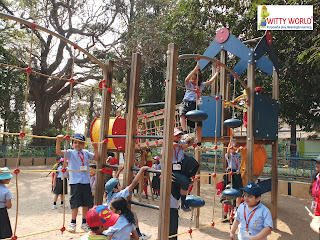 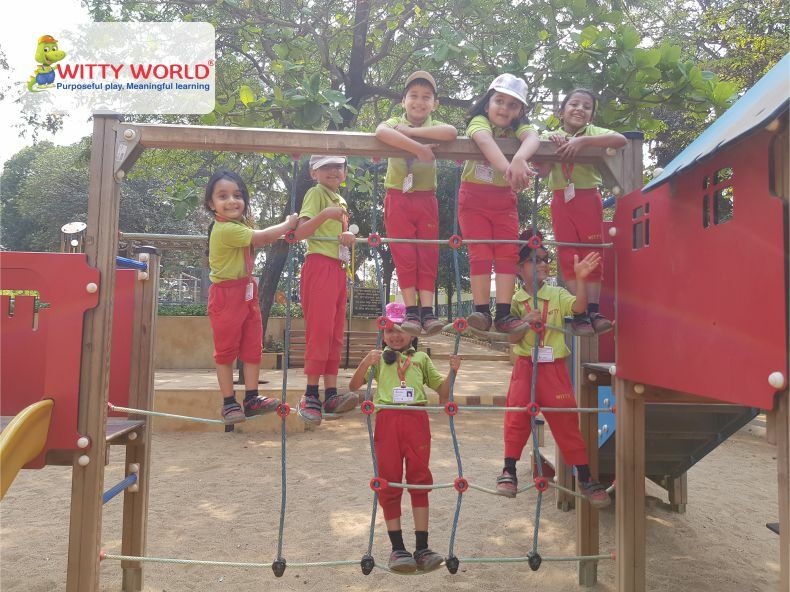 Little Wittians began their adventure with a nature walk and enjoyed playing on slides, swings, Merry Go Round and climbing on the Jungle Gym. 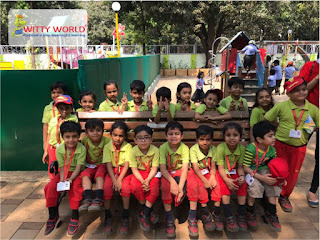 Children relished the snacks, fruit and juice in the wonderful ambience with birds chirping merrily and the flowers swaying in the gentle breeze. 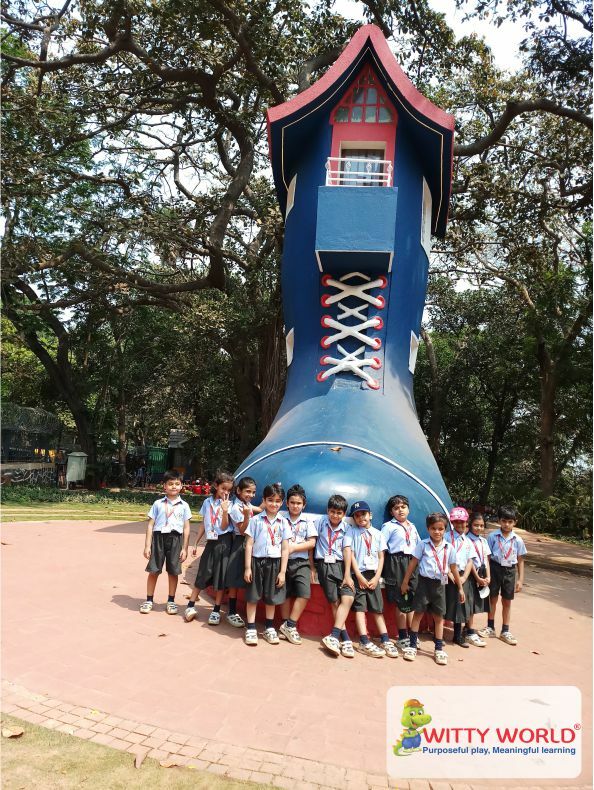 They were thrilled with the experience of walking into an Old Women’s Shoe (Boot House) which is the main attraction of the garden. 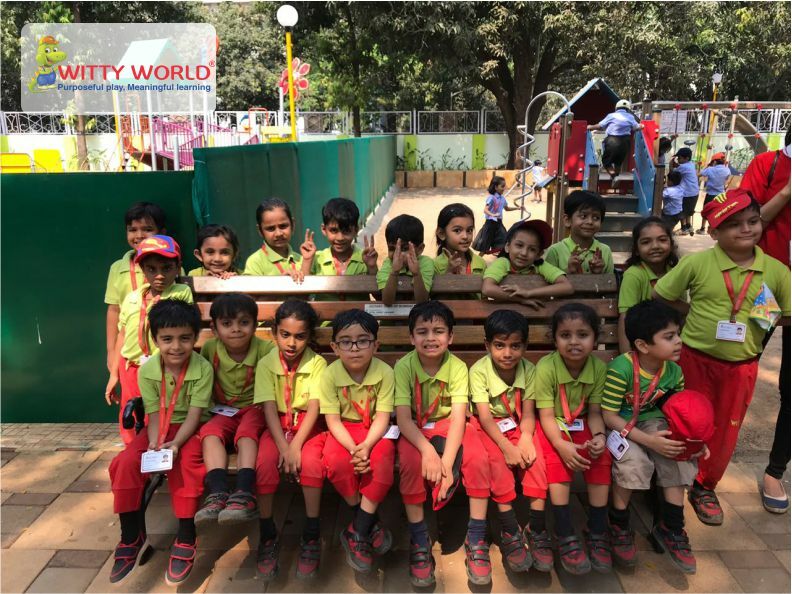 The exhausted but happy faces of the children was testimony to the wonderful time they had in the park.